Defending champion Sergio Garcia is four shots clear at the Valderrama Masters heading into Sunday's final round. Lee Westwood bagged five birdies on his back nine to storm to victory in the Nedbank Golf Challenge, his first title on the European Tour for four years. 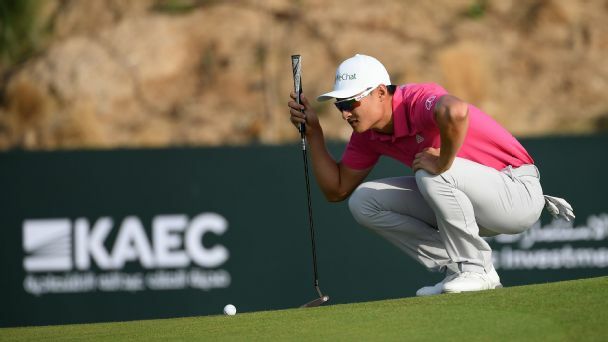 Li Haotong and Dustin Johnson will battle it out for the title on the final day of the Saudi International, but Sergio Garcia will not play any further part. 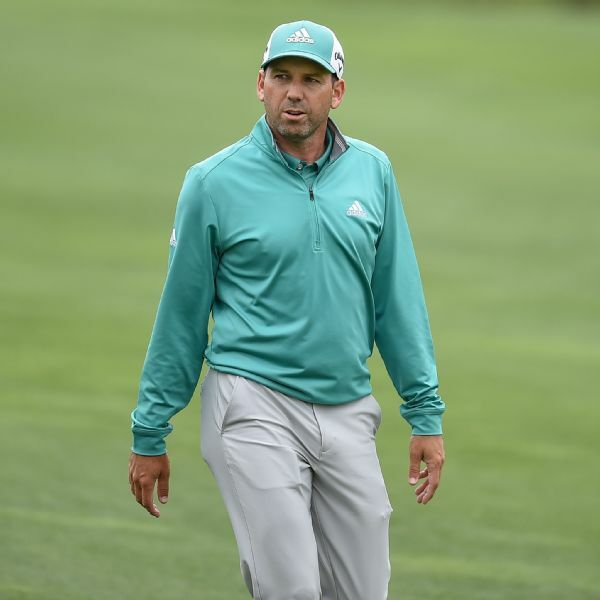 Sergio Garcia unraveled during his Match Play quarterfinal contest against Matt Kuchar on Saturday when he missed an inches-long putt before it was conceded. "It's quite simple: I screwed it up," he said. Defending champion Sergio Garcia shot a 3-under-par 68 on a weather-affected opening day at the Valderrama Masters in Spain on Thursday. 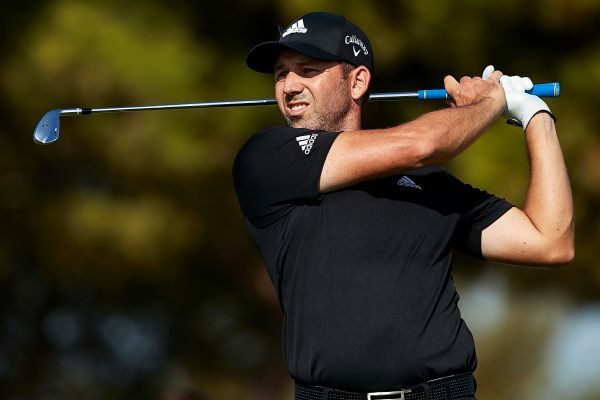 A bogey on the last hole saw Sergio Garcia card a 71 to hold a two-shot lead after the third round of the European Tour's Nedbank Golf Challenge. 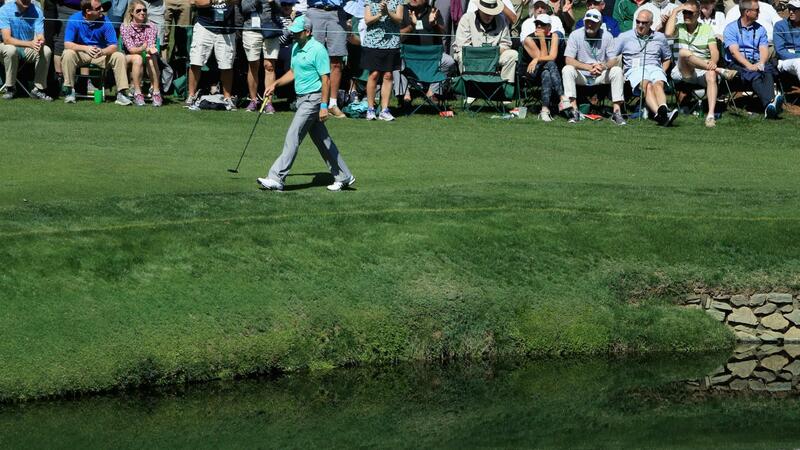 Sergio Garcia hits into the water multiple times at the 15th hole to tie the worst score on a hole in Masters history with 13. Sergio Garcia apologized again Tuesday via social media for the behavior that got him disqualified from the Saudi International.